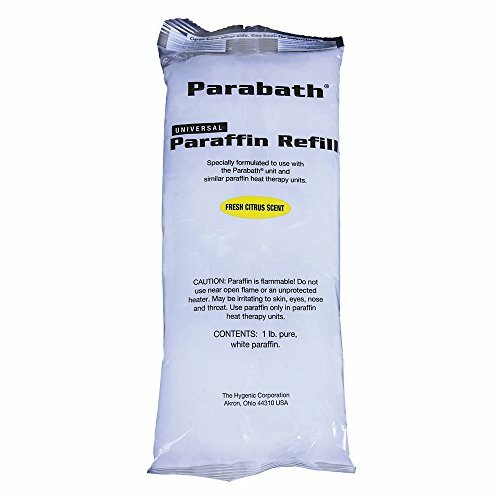 Parabath Paraffin Bath provides soothing moist heat to warm joints, tissue and skin. The Parabath system is ideal for the treatment of patients suffering from pain associated with arthritis, strains, sprains, joint stiffness, and it is also used to increase range of motion. The deep oversized tank allows easy immersion of hand and wrist, foot and ankle, or elbow. Made of stainless steel, the tank features an insulated outer housing to help retain heat. A variety of high quality accessories are available.